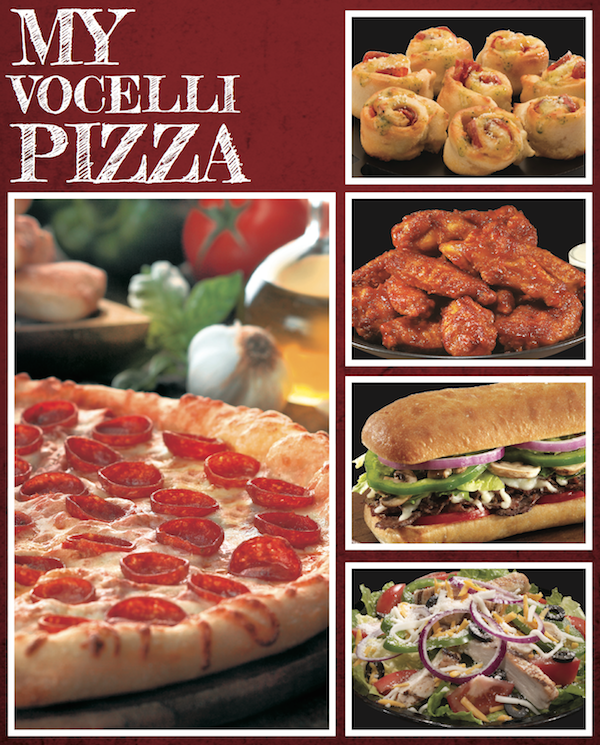 Vocelli Pizza began in 1988 in Pittsburgh, PA as a pizza delivery and pickup business. The chain grew to be the major player in the Pittsburgh market by using only the finest ingredients, a quality menu, and a focus on product and service. Expansion continued into Washington DC and other markets. Celebrating 30 years in business, the franchise today has around 100 units and primed for expansion. Average unit sales of $507,000 with top stores exceeding $1M annual revenue. Royalty 5% which is below other pizza franchises providing more bottom line profit. Restaurant option with table seating for locations with adequate space. Corporate, in-school, and catering natural extension to delivery & take away business. New stores receive a $3,000 vendor discount. My Vocelli Pizza (MVP) Club online provide easy mobile ordering for customers and limited time online offers. Comprehensive 3-week training program. Support designed to ignite your entrepreneurial spirit. State of art technology and back office systems. VetFran discount for military veterans. Pizza is a huge industry with families often ordering delivery weekly. Vocelli Pizza owners maintain a loyal customer base by providing a quality product and strong community involvement. Customers appreciate the ease of ordering online and with the mobile app. Artisan pizza and classic Italian dishes for delivery or carry-out with quality and taste exceeding other brands. The dough is proofed and hand-tossed for each order. The cheese is 100% Real Wisconsin cheese. The signature pizza sauce is made from fresh-packed California tomatoes. Our ideal candidate will have restaurant experience with a customer first mentality, pride in ownership, team builder, stickler for detail and cleanliness and strong work ethic rolling up his or hers sleeves and working in the business. Owners without restaurant experience must hire a General Manager that has restaurant experience.